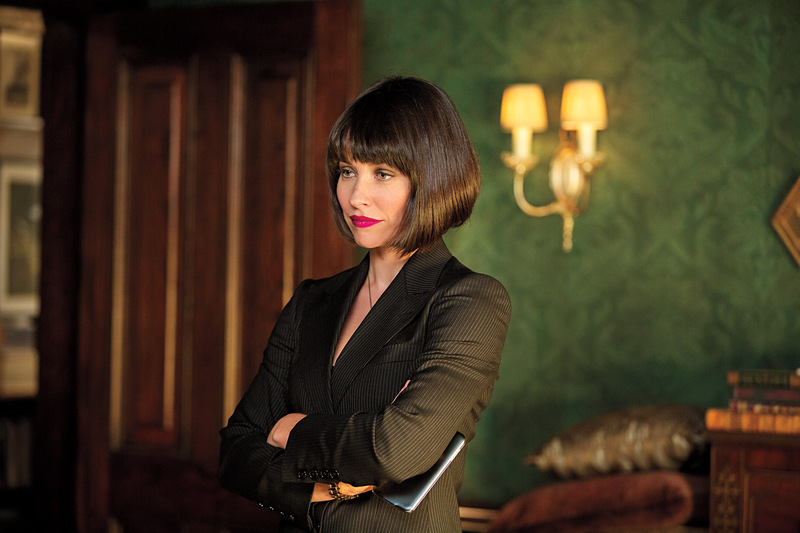 I have to admit my expectations for Ant-Man were the lowest they have ever been for a Marvel movie. The concept was laughable, the trailers did not excite me and I just could not see how it would work. Well, colour me well and truly surprised. 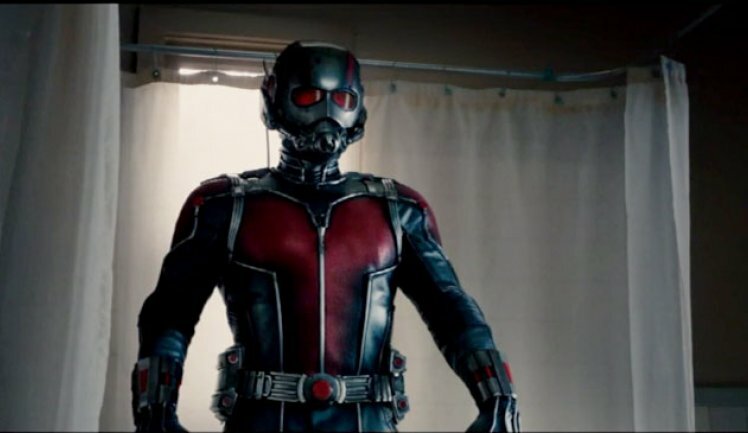 Much like Guardians of the Galaxy, Ant-Man was unexpectedly amazing and I encourage everyone to watch it. 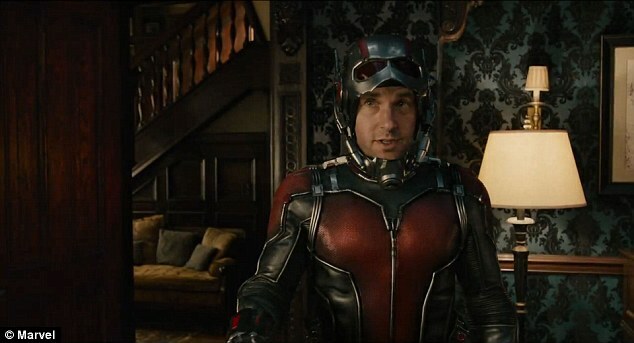 Scott Lang (Paul Rudd) has just got out of prison for stealing and he is unable to hold down a decent job or pay child support for his daughter. He reluctantly signs up for a new heist job with his buddies (including T.I. 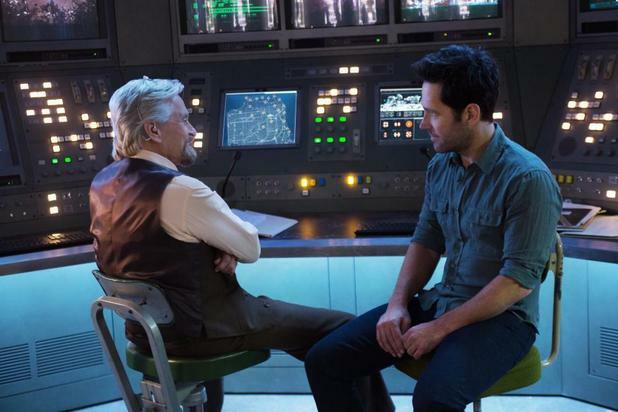 and Michael Pena) to break into the home of scientist Dr. Hank Pym (Michael Douglas). He finds a suit which can shrink him in size, increase his strength and help him communicate with ants (yep!) He must work with Pym and his daughter Hope (Evangeline Lilly) to stop the scientist’s protégée Darren (Corey Stoll) from selling the technology to the bad guys. I liken this to Guardians a lot because it is the same type of humour. It’s not like the other Marvel movies which are serious with touches of humour, it is funny through and through. And like Guardians, it is with the self-awareness that Ant-Man could not be taken seriously as a superhero so it has to be funny. And it is. I laughed out loud so much and that is thanks to Rudd and Pena who steal the whole damn show. It was refreshing to see action on a micro level because it is gives us fighting on a scale we haven’t seen in Marvel before (think the mini cowboys and gladiator in Night at the Museum) and it is certainly a breath of fresh air from the usually sequences in the genre and the end battle in a girl’s bedroom is a highlight. The stakes definitely didn’t feel as high as usual, even though it was still ‘save the world’ fare, and that’s because Darren didn’t seem THAT evil (until he transforms) and because it felt like more of a science rivalry than anything else. Perhaps that’s because the whole tone is fun and light. I liked that it wasn’t weighed down with too many characters, which is a Marvel Cinematic Universe problem, and it was easy to follow. You don’t need to see all the MCU movies before this but it certainly helps (especially in the end credits) and you will get more in-jokes. A fight with an Avenger will be totally lost on you if you haven’t seen Age of Ultron. It did take a while to get going and it was hard to adjust to the light-natured and tongue-in-cheek tone, just like my experience with Guardians. But once you accept it and embrace it, you will enjoy it so much more. The second half is genius – all jokes landed and the set pieces were so clever. I was laughing out loud at so many points I think I missed stuff so I want to watch it again! This is a brilliant family film that everyone can understand and enjoy. Rudd is attractive but in a relatable/dad type way and the shrinking/fighting scenes are so much fun with amazing CGI. I probably enjoyed this more than Avengers: Age of Ultron, which is a big statement.